As you know, giving back is at the core of who we are and what we do at atlasGO. 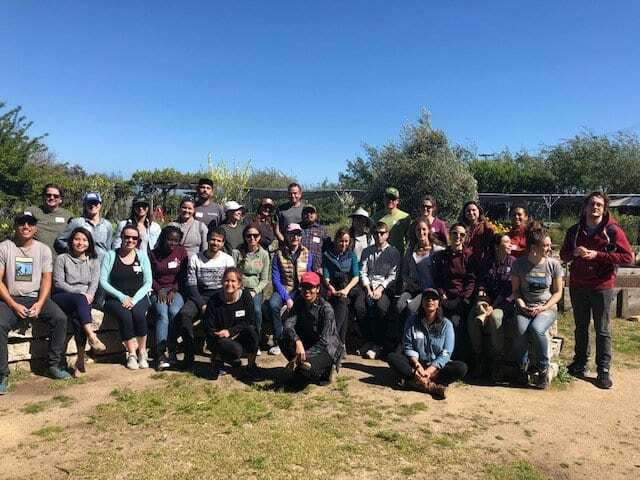 Last week, our team joined Bay Area B-corps on an awesome volunteer day with the Literacy for Environmental Justice (LEJ Youth). Did you know volunteering improves employee morale and creates an overall better working environment? It was great to meet other mission-driven companies during this volunteer day, get a day out of the office to connect with nature and give back to our community. Who doesn’t love an afternoon of Gardening! We spent it: pruning, raking and weeding! LEJ Youth has open to the public volunteer days on Saturdays or contact them directly if you want to take your office there, definitely worth checking out!